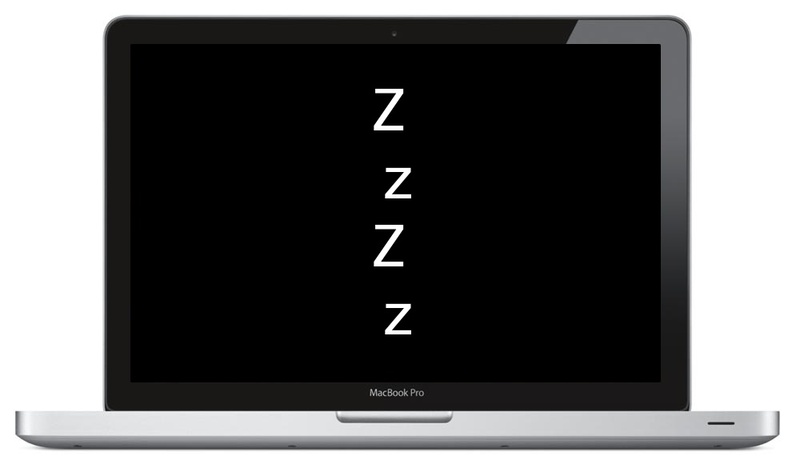 The Mac screen will turn black with a few ZzZz’s appearing on the screen, with sleep immediately following. Remote control sleep works with the good old white plastic remote controls and the newer aluminum models, the only real requirement is the Mac must have an infrared (IR) port. With the exception of MacBook Air and older Macs, almost all of them do. For Macs without an IR port, or if you’re not in the same room (let alone the same state), you can always sleep a Mac with email or using SSH after some minimal setup. Now that Front Row is gone this is literally the only use for an Apple Remote. Shame, I have a drawer full of them. i wonder if this could be modified to enforce a shutdown rather than sleep? any ideas how? You can also wake your computer up with the same play button. At least on my system. And also, the remote is still useful for keynote presentations. We use use them mainly for presentations where I work and at home I use it for iTunes because my MacBook Pro is connected to my stereo. So I am glad they still support this feature. I would like to know about enforce shut down as well doesn’t seem possible without a hack? Does this work with remote for the iPhone?